Using the right platform, it's never been easier for businesses to connect with their customers by listening to them directly via SMS. That’s why we are here to serve you the best mobile messaging solutions which results in growing your business as well as your customer base across region. Our solution could be used for: Radio, TV channels and More! SMS: "I want to listen to Adele new song"
Send us on 4545 all your questions and we will reply to you on the spot! SMS: "I have a question to the guest"
Leveraging the power of SMS, our messaging solution offers you the best and simplest way to automate responses to your customers queries anywhere and anytime. Highest level of customer engagement is your target, our target! Our solution could be used for: Q & A, Mobile Competitions and More! Q-SMS: What does my Zodiac sign Gemini say today? A-SMS: Hello Gemini, your audience will be attentive to you today. Take the lead and others will follow. Q-SMS: Hi, How can I help you? A-SMS: I need to know the address of X store. Application Integration is now made easy. Platform integration plays a key role in enabling your current applications or systems to go mobile. 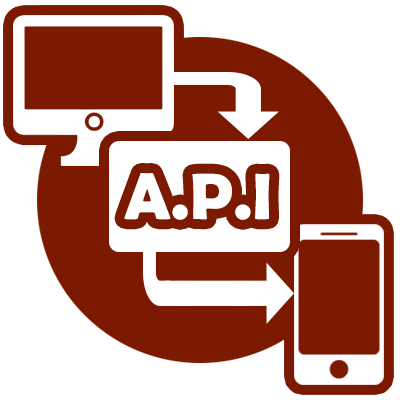 Through such solution, you are able to build, integrate and customize your own interface and user experience to send and receive messages via our APIs. 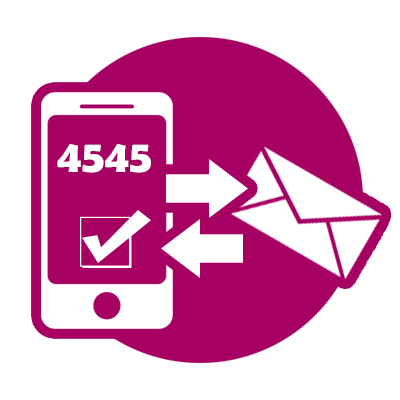 Our SMS API could be used for: Creating custom SMS solutions with the smoothest systems, applications integration and More! Send and receive messages through a unique dedicated Short number, reserved just for you! Our mobile messaging specialists have had experience building SMS applications with custom and personalized logic that apply to any business. No matter how complex it is, we bring in the flexibility and adaptability to it. Short Numbers could be used for: Competitions, Enquiries, Registrations, Automated Replies and More! 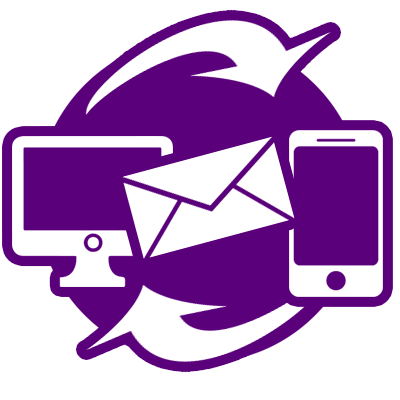 Receive and send long, multi-part messages in the right order. Supports none English text for sending and receiving SMS. 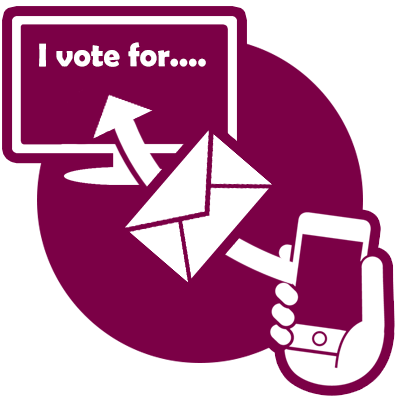 We can deliver any type of SMS service or integration with your back end system.